Hey dolls! Just a quick post to announce the winner of the Summer Beauty Envy Bag giveaway. 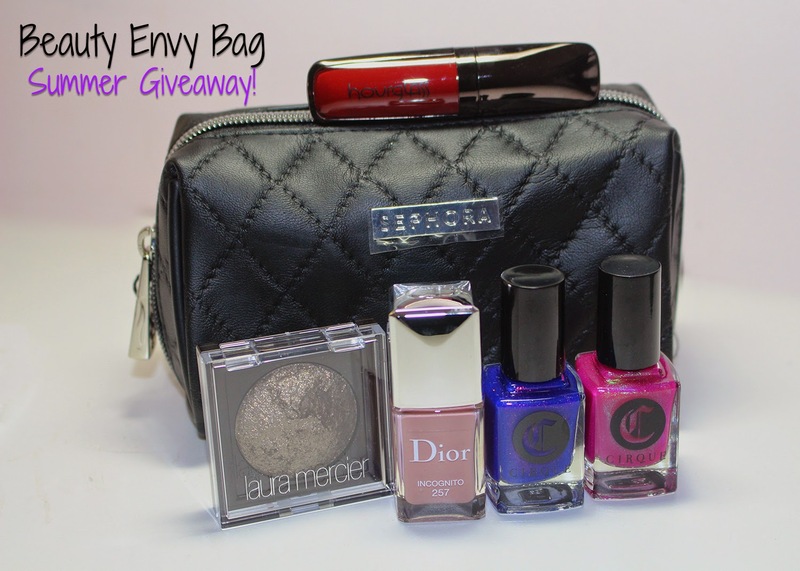 Congratulations to Jennifer A., who has won the Summer Beauty Envy Bag. She has already been contacted and claimed her prize. Thanks to all who entered; we look forward to sharing more of our favorites next season!